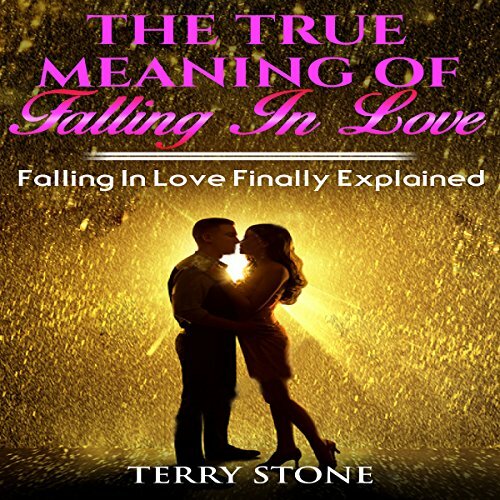 Showing results by author "Terry Stone"
Finally learn the meaning of falling in love! Have you ever wondered what the weird feelings in the pit of your stomach are? Have you ever looked at your partner and asked yourself: Why do I feel this way? If so, The True Meaning of Falling in Love: Falling in Love Finally Explained by Terry Stone is the book for you!